Terminating employees is never an easy thing to do. There is a right way and a wrong way of doing it. 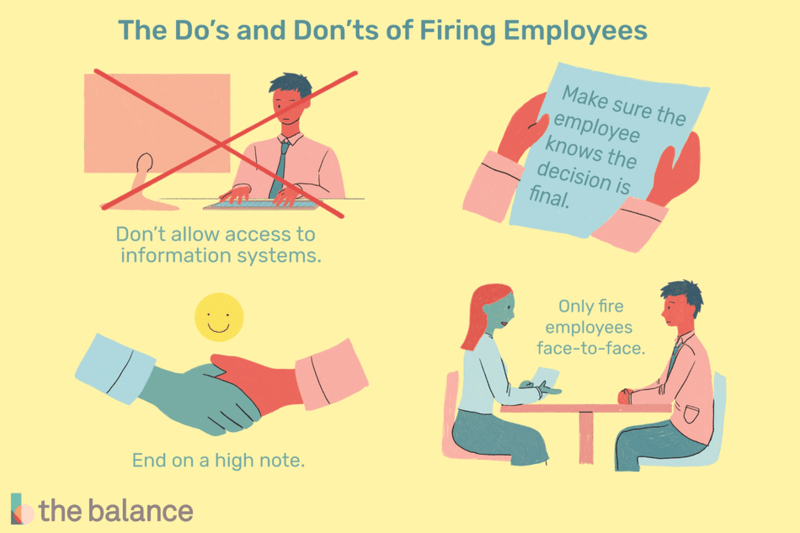 Here are 10 things you do not want to do when you do decide to fire an employee.